All-in-one compact design waste plastic small pyrolysis machine without installation after delivery. 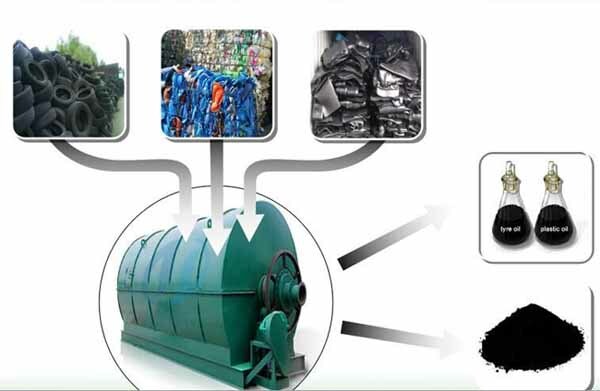 Nowadays,with human exploiting and environment degradation,natural energy especially oil energy is becoming less and less,on the contrary, municipal solid wastes are becoming more and more.can not produce natural energy,but we can turn the normal daily wastes like tyres and plastics into oil energy, which can be used as fuel in many industrial fields. We have been in this field since 1993, it is almost 21 years. 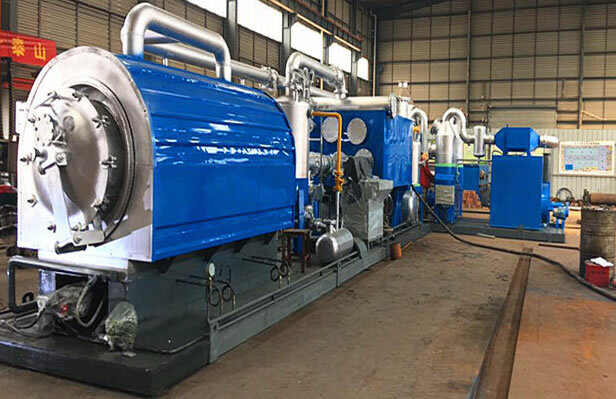 We is specialized in manufacturing waste tyre plastic recycling machine, waste tire/plastic oil distillation machine and used engine oil refining machine, decoloring and bad smelling removing machine, you can get diesel and gasoline as final products. 1. Put raw materials into reactor by auto-feeder, then heat the reactor with any one of the following fuel materials: coal, wood, natural gas, oil. Do not stop heating the reactor, when the temperature reaches nearly 250 degree Celsius, waste tyre and plastic will be transferred to oil gas. 2. The liquid oil will be cooled by condenser from oil gas and then collected by oil tank. Third, the exhaust gas which can not be cooled in normal pressure will be recycled to heat the reactor. In this way, you can not only saving energy, but also protecting environment. 3. Smoke produced by processing the tyres/plastics can achieve national emission standard through dual desulfurization and dusting removal device. 4. After you get oil, the temperature will be low, at this time, carbon black will be discharged automatically. Last, when the temperature falls to 100 degree Celsius, worker could put steel wire hook to reactor to take steel wire out. After all these steps, you can start another batch. When feeding, we need to rotate the boiler taking advantage of built-in spiral plates to full up the reactor and make full use of the space. In this case, the oil outlet pipe maybe blocked. 1.In order to avoid this problem, We set one anti-clogging net inside it. 2.1 Even there is blocking causing high pressure inside the reactor (this situation easily cause explosion), alarm will ring to call worker to adjust the condition. 2.2 If there is no answer from workers, no need to worry, we also have pressure reducing valve which can automatically reduce the pressure .Every case we have taken into attention to avoid any dangerous condition. Just keep danger strangled in the cradle. 1. compact design save place, just need 30-50m2. 2. Machine have platform to be installed on, before delivery installation was finished. 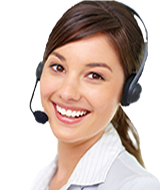 Get a Free Quote,Send your inquiry directly to us,We will reply in 24 hours. Thanks for contacting,We'll reply soon.